Munich, January 14. Synertrade, the leader in eProcurement, is focused on quality and safety by obtaining ISO 27001 certification. 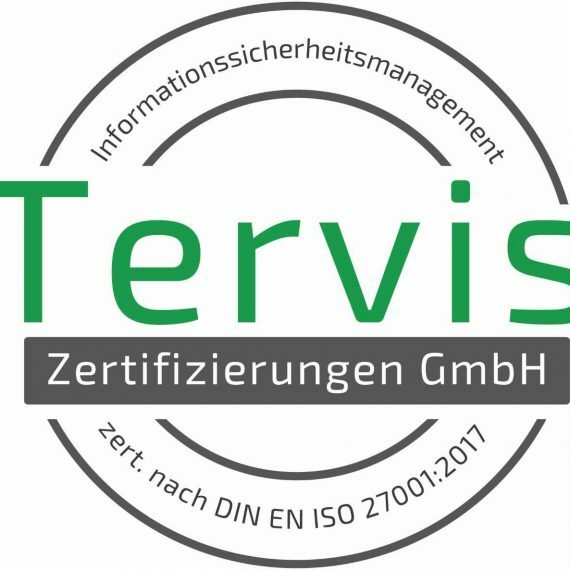 This new acknowledgement follows the award of the ISO 9001 certification that the publisher received in October 2018. ISO 27001 is an international standard for information system security. It defines the requirements for the implementation of an Information Security Management System (ISMS). The ISMS identifies security measures to ensure the protection of a company’s assets. The aim is to protect functions and information from loss, theft or alteration, and computer systems from intrusion and computer failure. With this certification, Synertrade now offers even greater security and efficiency for its customers’ procurement departments and proves again that their satisfaction is the top priority. This news is more than adding a certification to Synertrade’s list of accreditations, but this is in line with the group’s strategic orientations, which positions customer satisfaction at the heart of Synertrade’s development axes. User experience, co-construction and continuous improvement are indeed central principles on which Synertrade’s teams work to design solutions that enable customers to collaborate smoothly while responding to complex business challenges. Synertrade’s desire to work side by side with its customers is also demonstrated by the Synerclub initiative, which was launched last year.